I found your listing on AgentMarketing. 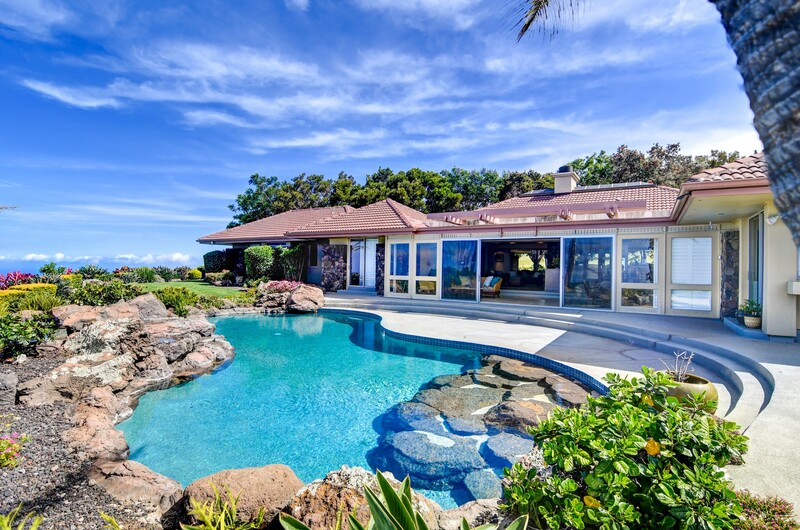 Please send me more information about 59-1481 Kohala Ranch Road in Kamuela as soon as possible. OWNER FINANCING MAY BE AVAIL W/60% FINANCED AT 3% INTEREST. SELLER IS ALSO OPEN TO A TRADE ANY HOME, ANYWHERE.